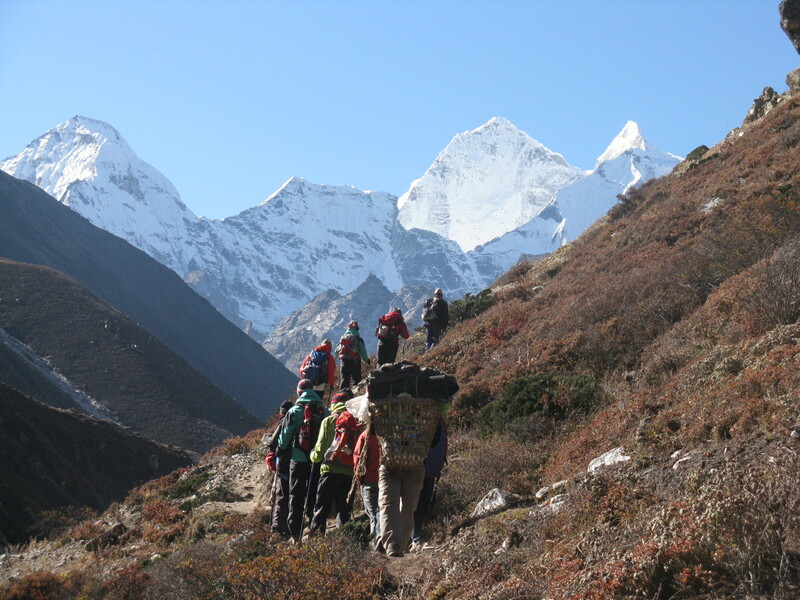 where our Wisdom-Trek begins each day. Thank you for joining our team! This will be an interesting, exciting, and worthwhile Trek. It is my hope and desire that you will join me on our journey. We will learn from each other and share our mutual joy as we travel together. 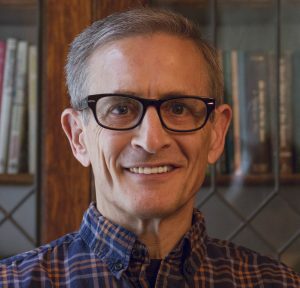 While I do not believe that I “have arrived” in my personal quest, I have spent my adult life studying the Scriptures and learning from wise individuals that have hiked this trail of life before. 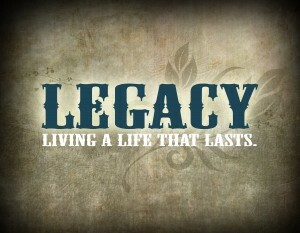 Do you desire to gain wisdom, make an impact on your world, and create a living legacy? Wisdom is gained as we travel through life, learn from our experiences and apply those lessons to help us grow. Many times it takes years and difficulties to gain that precious wisdom. Through the use of positive/encouraging stories, parables, allegories, and analogies, we will explore the trails of everyday life in a practical and meaningful manner as we scale toward our summit. Five days per week we will explore and consume small “nuggets of wisdom” as we cover a different subject or terrain. 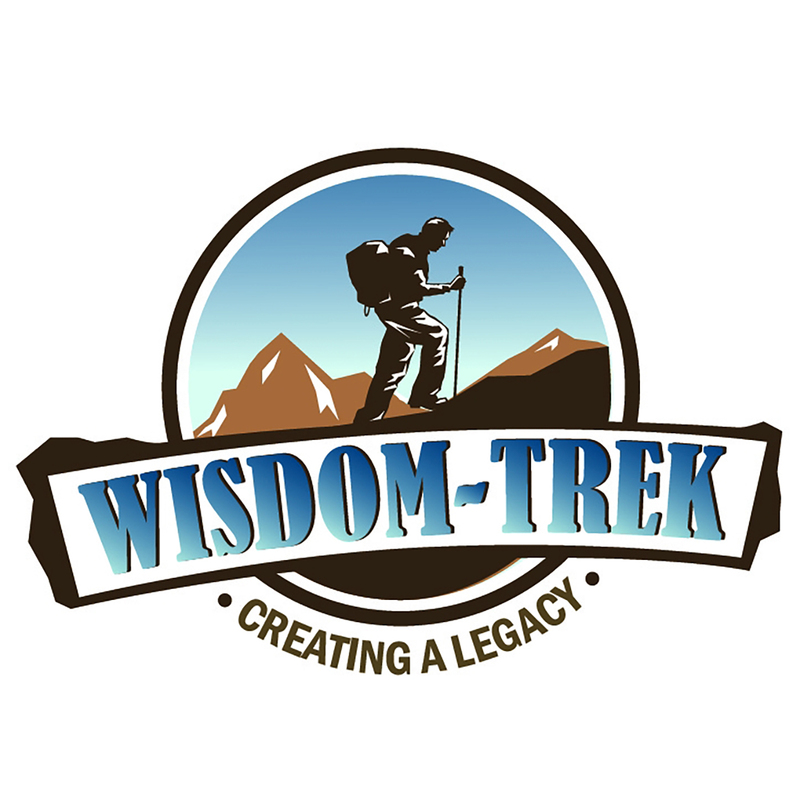 This 5 day a week wisdom & legacy building podcast and journal will help us to live life fully while creating a living legacy. 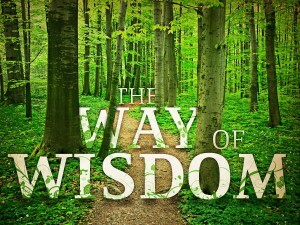 Along the way, we will be seeking wisdom and discipline and be striving to understand the insights of the wise. By doing so, we will learn to live a disciplined and successful life and to do what is right, just, and fair. I will count it a privilege if you will allow me to be your guide as we trek together. Please feel free to email me with any questions or comments and let me know how I can serve you. I will always personally respond to your requests: guthrie@venturecg.com. 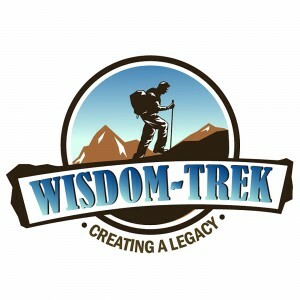 We would love to remind you when we have new information about our Wisdom-Trek. Please click on the image below to receive your Full Color 7-Habits PDF, and we will notify you of news and information that is important for our Trek.